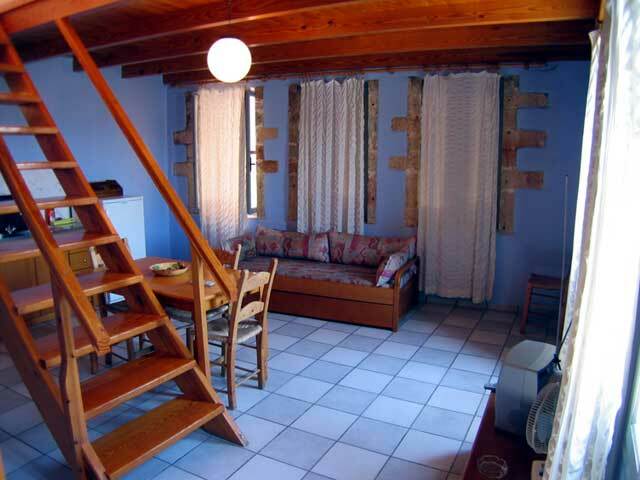 In our apartments and studios you will get comfort, but first of all you will receive kindliness and the Cretan hospitality from the owners, Alex. 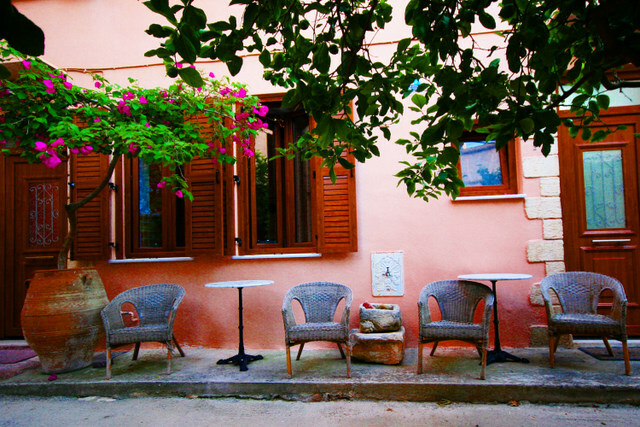 Kasteli Studios and Apartments are located on Kasteli Hill inside the Old Town of Chania. Kasteli Hill is one of the most important historical places in Chania, as many ancient pieces where found there after Greek-Swedish excavation. 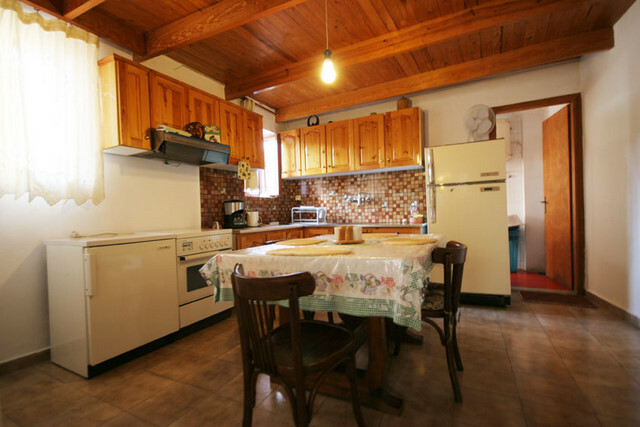 Our apartments are ideal for families or small groups of people (3 to 6). Baby cots are available. 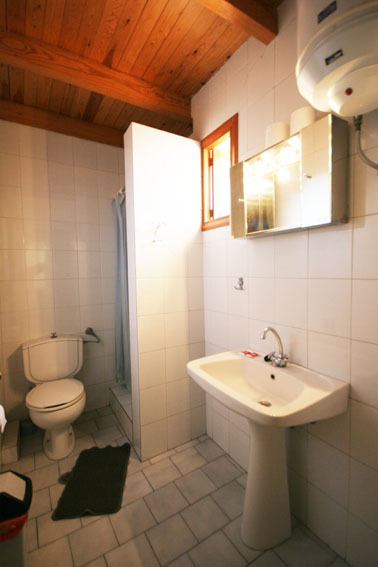 They are very spacious with living-rooms, separate bedrooms, kitchens (with all the facilities) and bathrooms. 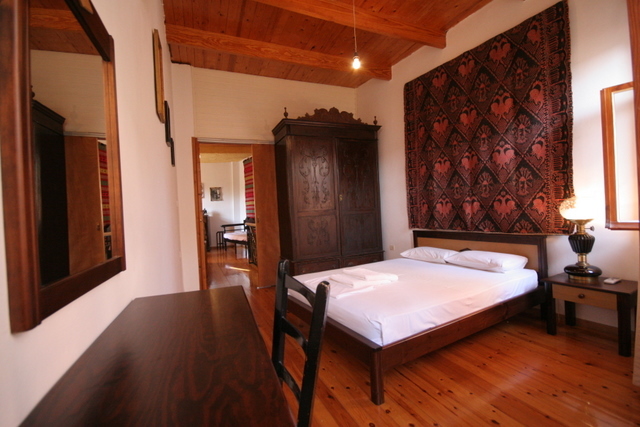 They are decorated with traditional rugs. All apartments are air-conditioned. Each one has television and safe box. 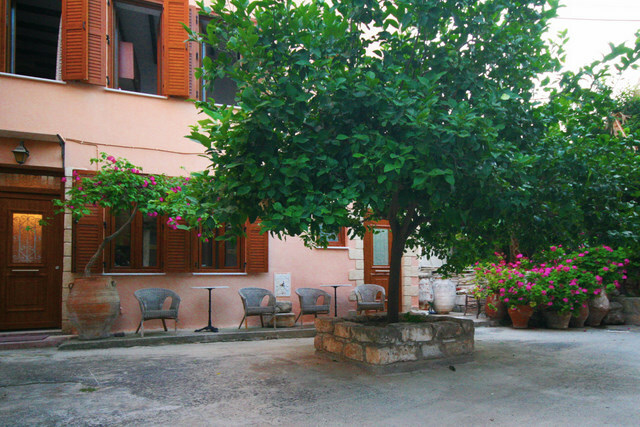 Our studios are located in a piecefull courtyard away from the main street. 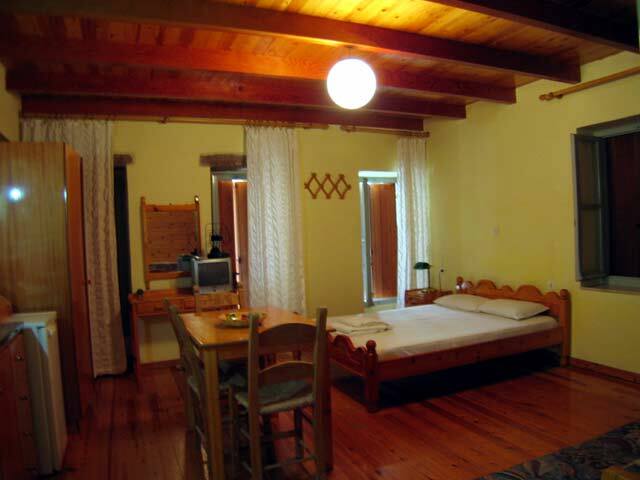 They are ideal for couples (double bed) and for singles (twin beds). 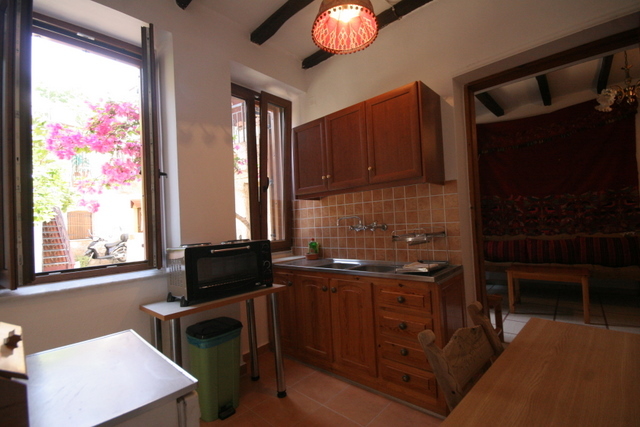 Each studio has kitchen and bathroom. 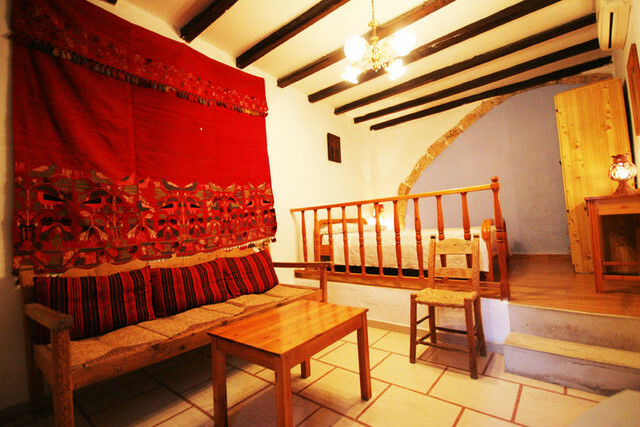 They are decorated in the old Cretan style and all have handmade traditional furniture. All studios have air condition, television and safe box. 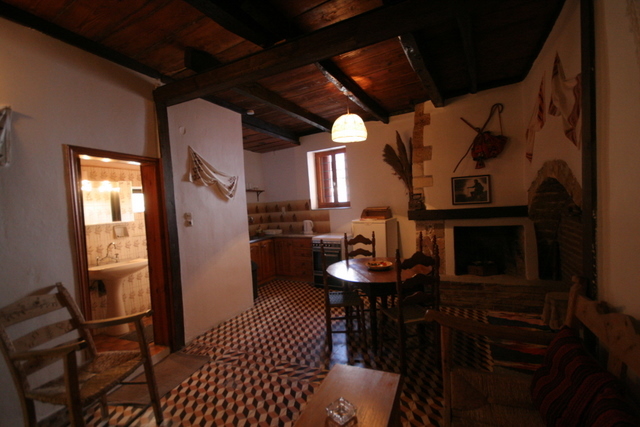 We also have rooms available for people who wants to stay just for a few days. They all have private bathroom, balcony, TV set and air condition. Maid-service included. Also we offer: Free car parking near the building - Air Condition In all rooms - English speaking Reception Manager on a 24-hour basis - Heating In all rooms - Credit card accepted (Visa) - Refrigerator In all rooms -Living room - lounge - TV room - Coffee maker In all rooms - WC Bathroom In all rooms - Balcony or Courtyard In all rooms - Kitchen In all rooms - Safe box In all rooms - Television In all rooms - Hair Dryer In all rooms. Phone line with Internet Connection in some rooms.